Finally, the box I have been waiting for, for 2016. 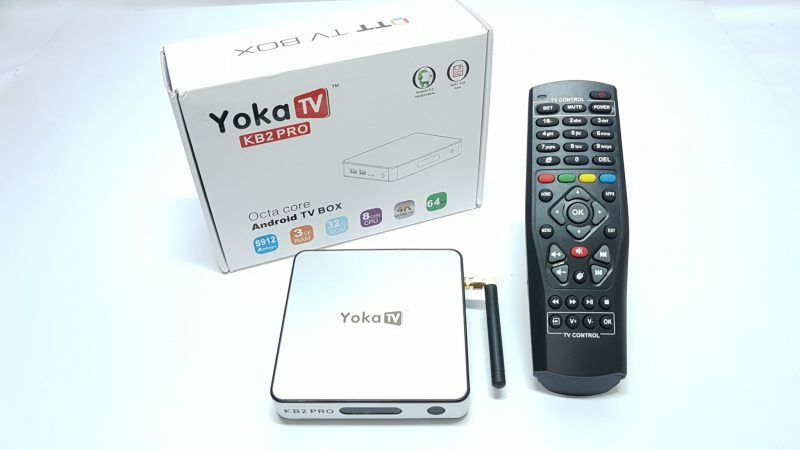 The YokaTV KB2 Pro 3GB DDR4 32GB Amlogic S912 Octa Core Android 6.0 4K TV box. For 2016 we have seen lots of TV boxes, all of them very similar in terms of hardware. However, there was one TV box released in late October that caused quite a buzz when it came out with 3GB DDR3 RAM and 32GB of internal storage and with Bluetooth 4.1, this was the Alfawise H96 Pro plus. Just as we thought we had seen it all for 2016, here comes the YokaTV KB2 Pro setting a new benchmark in RAM and internal storage capacity. Let’s look at it features. 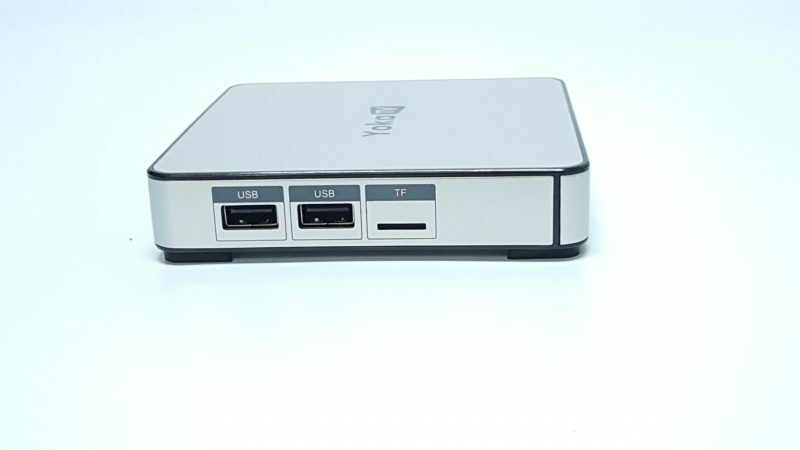 The YokaTV KB2 Pro, runs on the Amlogic S912 Octa Core CPU running up to 2.0 GHz. Decoder Format: HD MPEG1/2/4, H.265, HD AVC/VC1, RealVideo8/9/10, RM/RMVB, Xvid/DivX3/4/5/6. Video format: ASF, AVI, DAT, FLV, ISO, MKV, MOV, MPEG, MPG, RM, RMVB, TS, VOB, WMV. Audio format: AAC, APE, DDP, FLAC, HD, MP3, OGG, TrueHD, WAV, WMA. Photo Format: BMP, GIF, JPEG, PNG, TIFF. It comes with 3GB of DDR4 RAM, and 32GB of internal storage. You also have expandable storage of up 64GB via SD card, and up to 2TB via external hard drive. This can be also converted to internal storage, a new feature only available under Android 6.0 Marshmallow. The YokaTV KB2 Pro, comes with 802.11 AC dual band 2.4GHz + 5.8GHz WiFi, and Bluetooth 4.0. 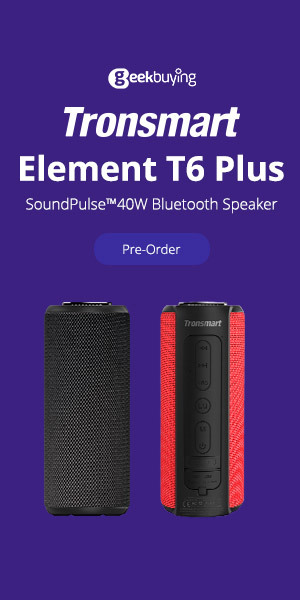 Ths box comes with an external antenna for maximum connectivity. The YokaTV KB2 Pro run on the latest Android 6.0 Marshmallow operating system which delivers more speed, security, customized control over apps permissions, convertible storage, and better handling of large android games. The box also comes with the latest Kodi 17.0 Krypton, along with addons for your enjoyment. Kodi provides unlimited streams of movies, uninterrupted commercial free complete TV show series from every available season. You get live sports, documentaries, kids movies and TV shows, adult movies, and live cable channels for your enjoyment. 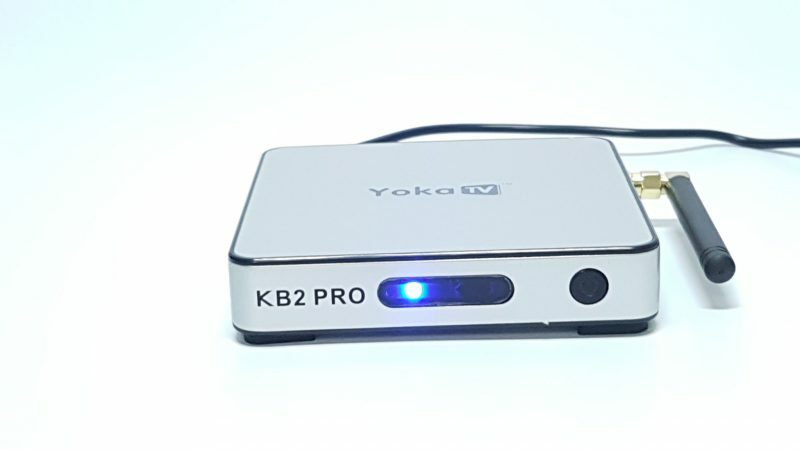 The YokaTV KB2 Pro, comes with casting software like Miracast, DLNA, and Airplay. 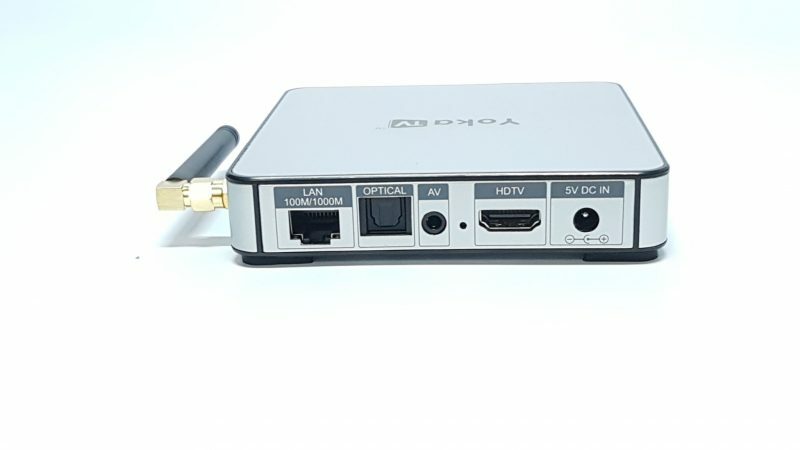 The YokaTV KB2 Pro 3GB DDR4 32GB Amlogic S912 Octa Core Android 6.0 4K TV Box is the best Android TV box for 2016 that I have seen. I received this box yesterday and I must say these TV boxes are getting better by the day. This is the third generation of this model, and this model comes with 4GB of DDR4 RAM and 32GB of internal storage. The YokaTV KB2 Pro is rooted and I was able to download and install all my benchmarking and system apps without any restrictions. My mirroring app called mirrorOP requires root access and it installed and ran on this box with ease. Benchmark higher than DDR3 boxes. Solid body with metal base. Smooth and high quality gaming. CPU clock range capped at 1.5GHz. Cannot remove shortcuts from launcher after adding them. Navigation Bar lacks hide and power buttons, and needs too much to turn on. Launcher is plain and lacks features. Difficulty playing 4K video at extra high frames.